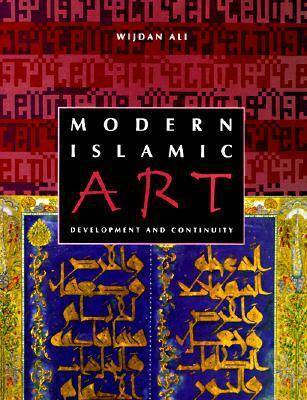 Wijdan Ali offers a historical survey of the development of modern painting in the Islamic world from the 19th century to the present. She provides background on dominant artistic traditions before 1900 as well as an evaluation of the loss of traditional aesthetics under the impress of Western culture. Ali also explores the persistence and reemergence of calligraphic art as an expression of national artistic identity, and hers is the first book to consider in depth the modern calligraphic school.